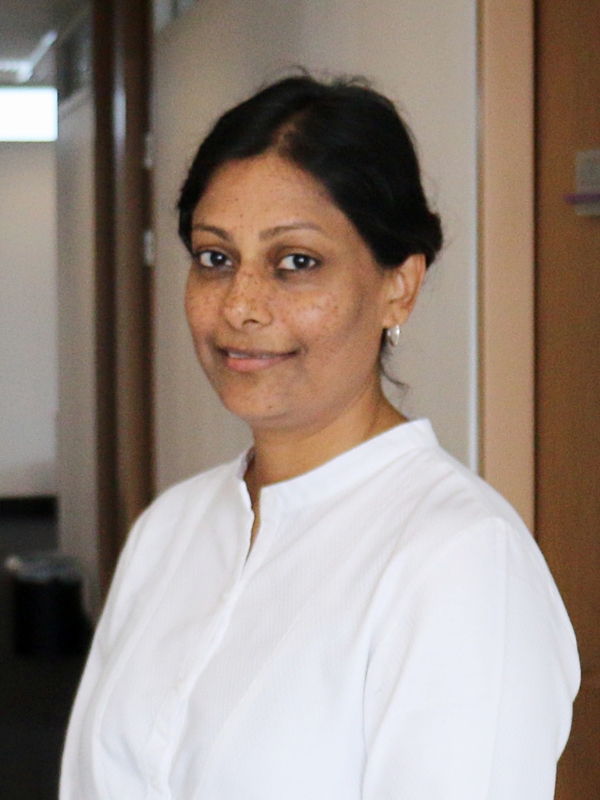 Sujata Visaria is Associate Professor in the Department of Economics at the Hong Kong University of Science and Technology. She has a Ph.D. from Columbia University, and worked at Boston University for four years before moving to HKUST. Her research has studied how the enforcement of credit contracts affects micro-level outcomes in developing countries, the problems that small farmers face in marketing agricultural produce, and explores alternative ways of microcredit beneficiary selection that targets productive borrowers. She is an affiliate of the Bureau for the Research and Economic Analysis of Development (BREAD) and the Small and Medium Enterprise Initiative of Innovations for Poverty Action. She serves on the board of directors of the Asian Migrants Credit Union, the first and only savings and credit cooperative serving migrant workers in Hong Kong. Asymmetric Information and Middleman Margins: An Experiment with Indian Potato Farmers (with Sandip Mitra, Dilip Mookherjee and Maximo Torero), Forthcoming, Review of Economics and Statistics. When Mindsets and Identity Diverge: The Effects of Implicit Theories and Incentive Schemes in a Field Intervention (with Melody M. Chao, Anirban Mukhopadhyay and Rajeev Dehejia), Journal of Experimental Psychology: General, October 2017, Volume 146, Number 10, pp. 1402-1419.
Financing Smallholder Agriculture: An Experiment with Agent-Intermediated Microloans in India(with Pushkar Maitra, Sandip Mitra, Dilip Mookherjee and Alberto Motta), Journal of Development Economics, July 2017, Volume 127, pp. 306-337. Unintended Consequences of Rewards for Student Attendance: Results from a Field Experiment in Indian Classrooms (with Melody M. Chao, Rajeev Dehejia and Anirban Mukhopadhyay), Economics of Education Review, October 2016, Volume 54, pp. 173-184. The Distributive Impact of Reforms in Credit Enforcement: Evidence from Indian Debt Recovery Tribunals (with Ulf von Lilienfeld-Toal and Dilip Mookherjee), Econometrica, March 2012, Volume 80, Number 2, pp. 497-558. Legal Reform and Loan Repayment: The Microeconomic Impact of Debt Recovery Tribunals in India, American Economic Journal: Applied Economics, July 2009, pp. 59-81. Segregation, Rent Control and Riots: The Economics of Religious Conflict in an Indian City (with Erica Field, Matthew Levinson and Rohini Pande), American Economic Review, May 2008, pp. 505-510.